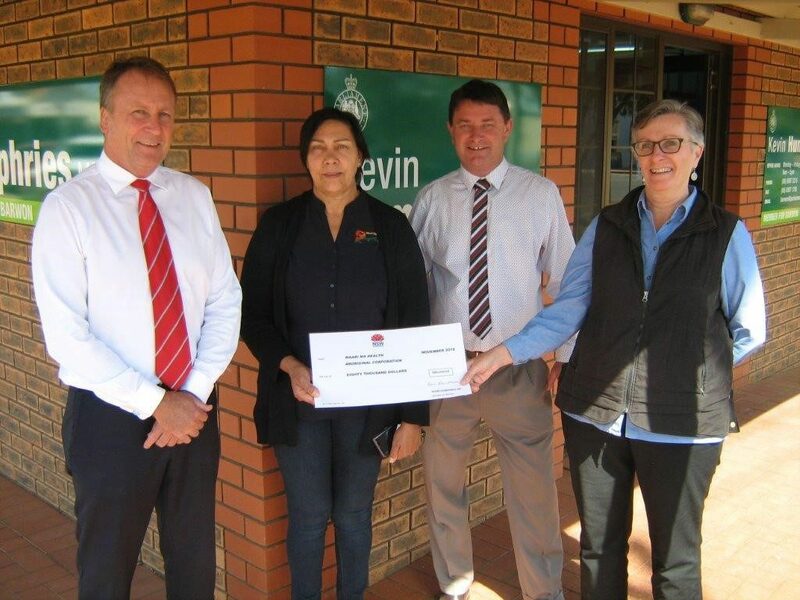 NSW Nationals Member for Barwon Kevin Humphries has announced Aboriginal health services in the Far West will remain operational during power outages, thanks to an $80,000 grant. While Maari Ma is based in Broken Hill, it provides important primary health services to Aboriginal and non-Aboriginal people from surrounding areas, including Wilcannia, Menindee and Ivanhoe. The project was funded through the Clubgrants Category 3 Infrastructure Grants program where more than $50 million in funding is being provided during this current term of government for projects across sport and recreation, emergency preparedness, and arts and culture.